There have been a lot of religious celebrations in India of late. A couple weeks ago was Janamasthami, the birthday of Lord Krishna and this weekend the Hindu world marked the birthday of the elephant headed wise One, Lord Ganesha. So today Harmonium shares a Hindu-gospel album! 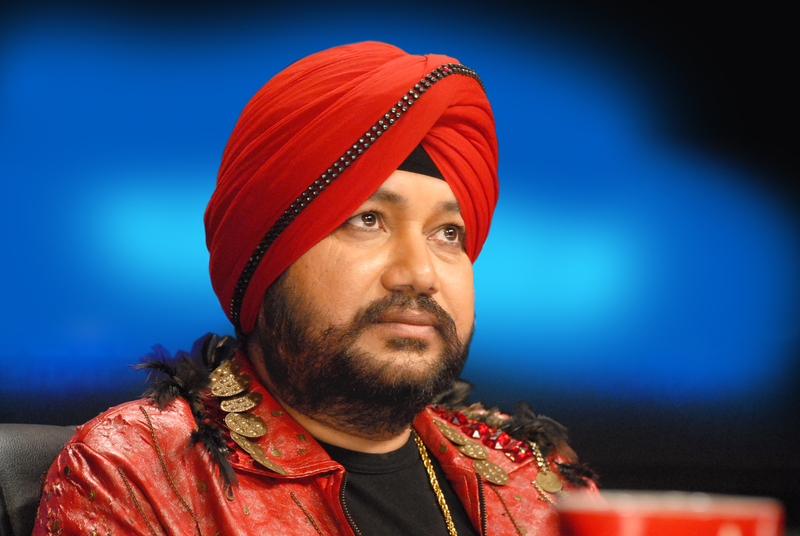 Daler Mehndi is a Sikh singer (but born in Bihar, not Punjab) who rocketed to popularity in the early 1990s. With a full voice and an exuberant personality he was for some years the dominant pop star (outside of the filmi music world) in north India. 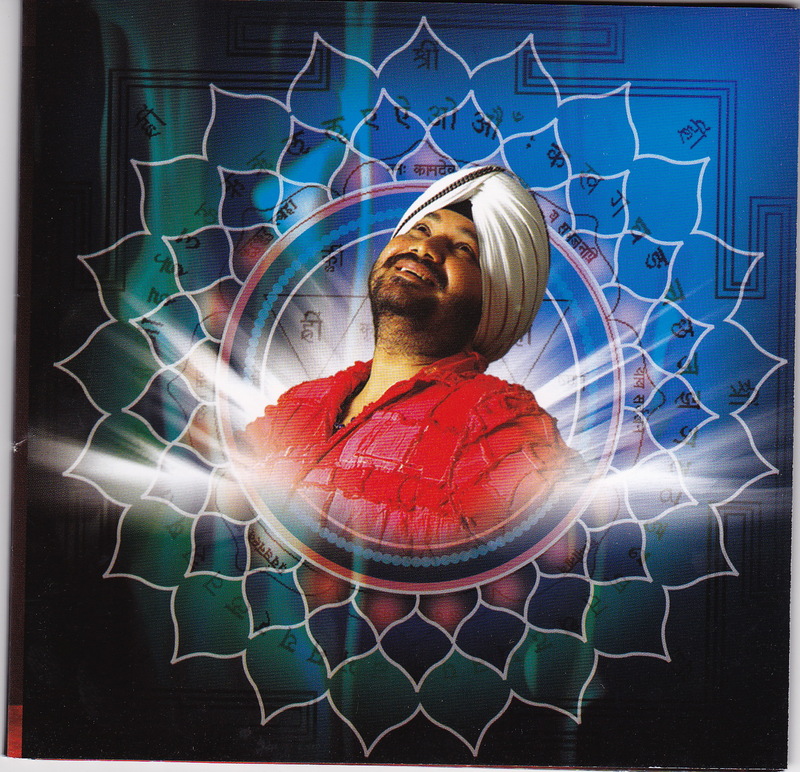 Combining bhangra and western beats with sometimes masale-wale lyrics his tapes and CDs were popular with Punjabi and Hindi speakers from Islamabad to Kolkatta. In recent years he has recorded a number of ‘patriotic’ songs as well as notched up some huge super hits (Rang de Basanti) and dedicated a considerable amount of energy and money to environmental and social causes. 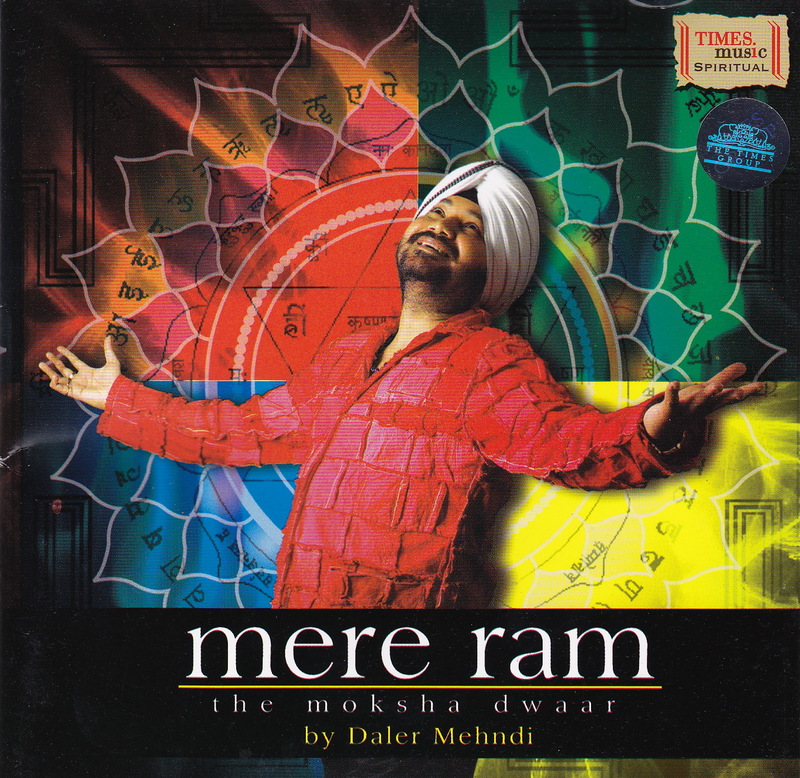 Here, in this traditional religiously-themed outing, Mehndi, sings of his devotion to Ram, the most accessible and widely used name for God in northern India. All four tracks are essentially the same in structure and pace. Though the album suggests the tracks represent various moods and times of worship, this is in fact one single track. It is repetitious, but on purpose. The desire is to induce a trance-like or meditative state of mind in the listener. 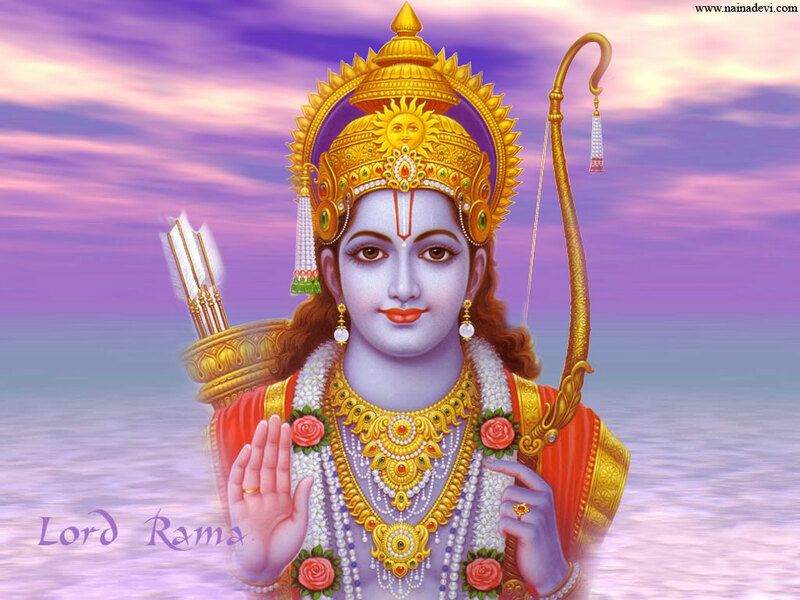 To bring her/him into the presence of the Lord, focus the mind and soul on nothing but Ram. This is not a record for Saturday nights or getting pumped for a big evening out. Rather, it is an aid to taking that inner journey. This entry was posted in India and tagged Daler Mehndi, devotional, Kabir, Lord Rama, Sikh by Nate Rabe. Bookmark the permalink.